Gianluigi Russo is member of the Executive Board of Alexander Hughes International and he is currently managing the Western Europe region (France, Germany, Italy and UK). During the years he has conducted several key executive search assignments in different industries and sectors mainly at CEO and Board level and he is leading the Private Equity practice. 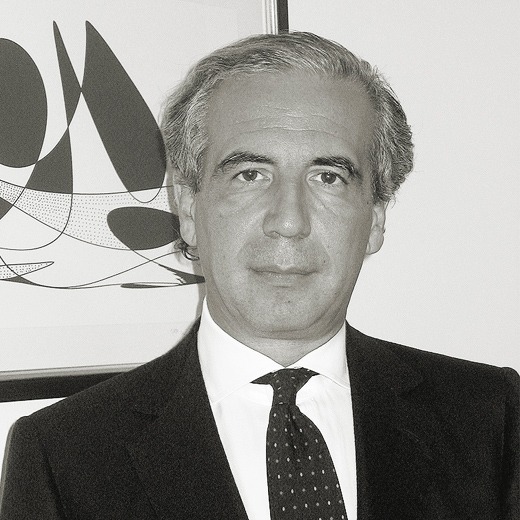 Previously, in 1989 Gianluigi was one of the youngest executive directors of Fininvest Group and for several years he held different positions with ever larger responsibilities mainly at corporate level. In 1997, he became a shareholder and the Managing Director of Impresa & Sinergie, a consulting firm created within the Fininvest Group, with the primary focus to serve clients on Corporate Strategy, Mergers and Acquisitions and Management Audit. Gianluigi joined the executive search industry definitively in 2005, when he was appointed as Senior Partner at an important international firm based in Milan. He studied philosophy and psychology at the universities of Milan and Madrid, has postgraduate degrees in business management and strategic advisory services; he speaks fluent Spanish, English and Italian.